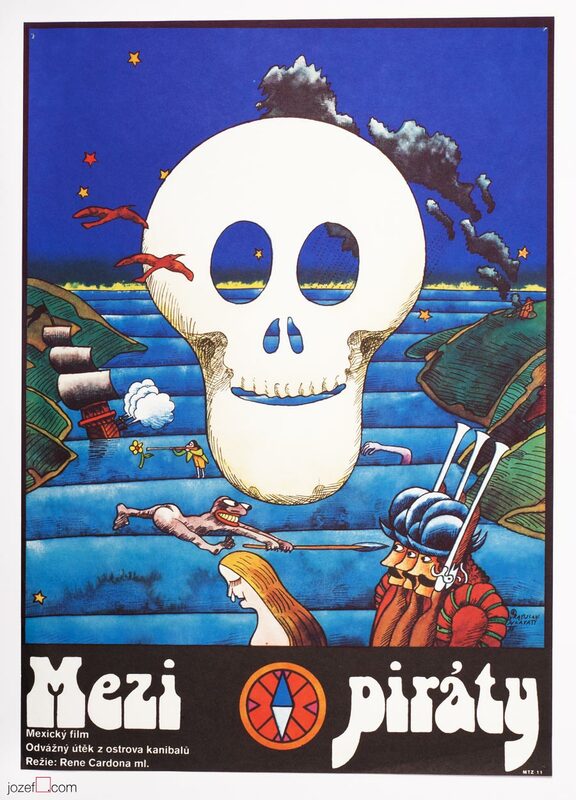 Kids movie poster for Soviet adaptation of Hans Christian Andersen with beautiful illustration of the villain Queen. Chilling illustration of the Snow Queen for Russian animation. Poster is folded in the middle. Few soft spots/marks on the left edge. 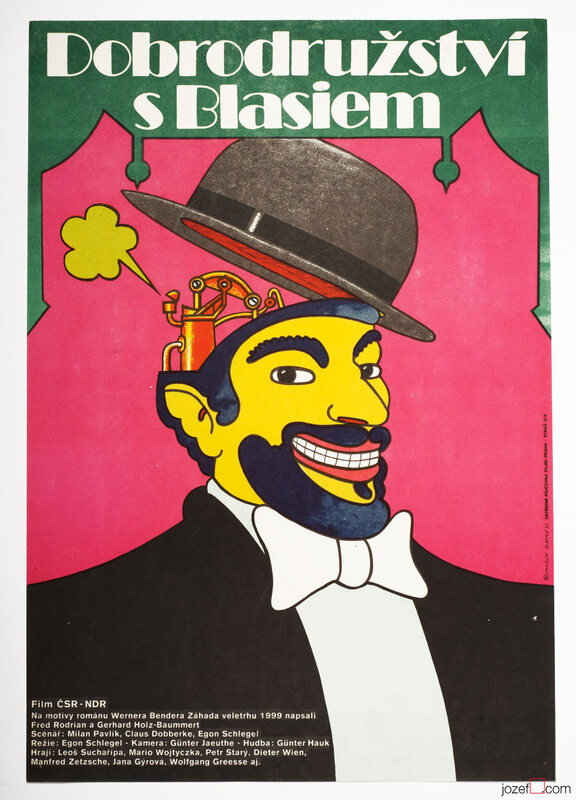 Poster in A3 size (40.2 x 29 cm). Very nice condition (NOT PHOTOGRAPHED, PLEASE ASK IF YOU WISH TO SEE A PHOTO). 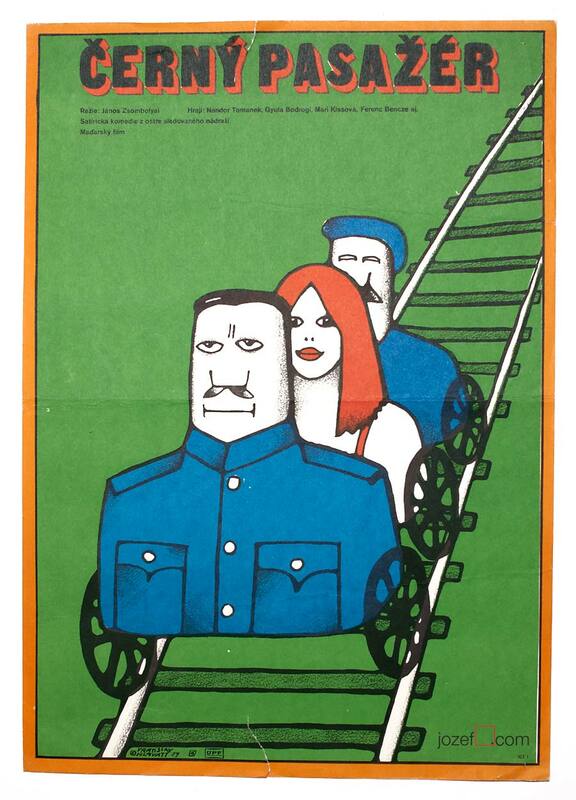 illustrated movie posters designed in Czechoslovakia. 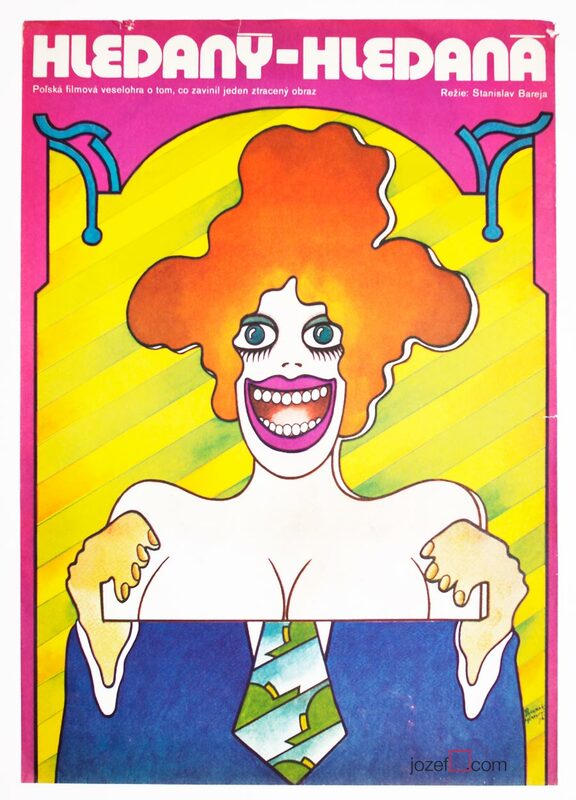 vintage kids posters available in our movie poster shop. 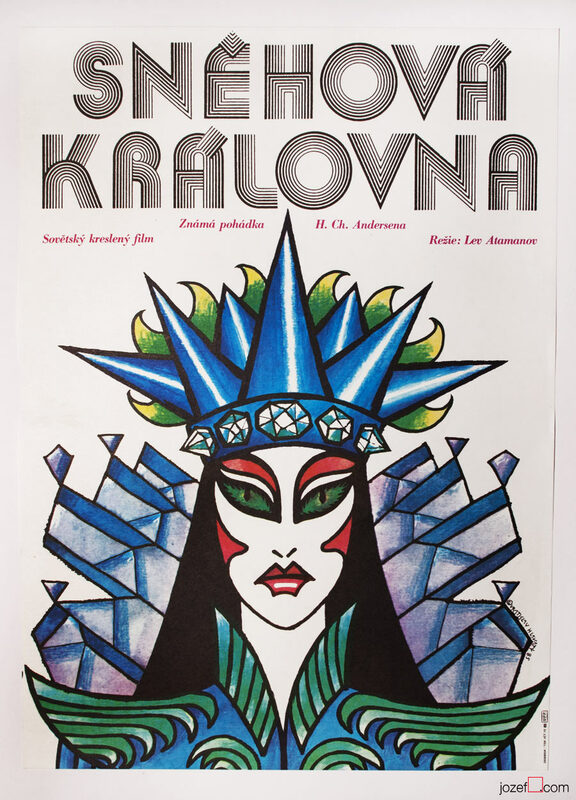 Be the first to review “Movie Poster – The Snow Queen, Vratislav Hlavatý, 1985” Click here to cancel reply.